This is our top choice for border and container use. 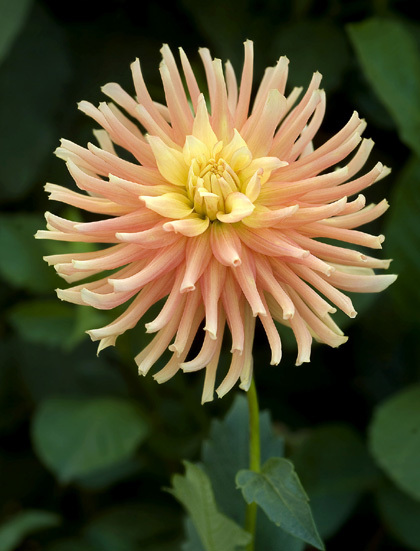 The plants require no staking and are covered with beautiful perfect blooms all season. The blooms are upright on strong stems that make great cut flowers, also.